Elliot Kravitz has been providing award-winning service for more than 30 years. At EMC we help you simplify the business of life. Spend less time and gain more control over the financial management of your business. It's a snap, using state-of-the-art technology, it's as simple as taking a picture of a receipt... done. Payroll in 2 clicks, access your books from any device anywhere you have internet access, it just doesn't get any easier than this. Tax Planning & Preparation Since 1983 - Elliot Kravitz, was awarded "Best Tax Services in Cincinnati" for 2016, 2017, and 2018 by Expertise, and "2017 Five Star Tax Service" by Thervo. Elliot Kravitz was also voted Five Star Wealth Manager - Cincinnati Magazine 2008 & 2009. Call us today to find out more about our State-of-the-Art Personal Service for the individual and small business entrepreneur. We offer comprehensive tax planning & preparation, payroll, and bookkeeping services for the individual and small business entrepreneur markets. 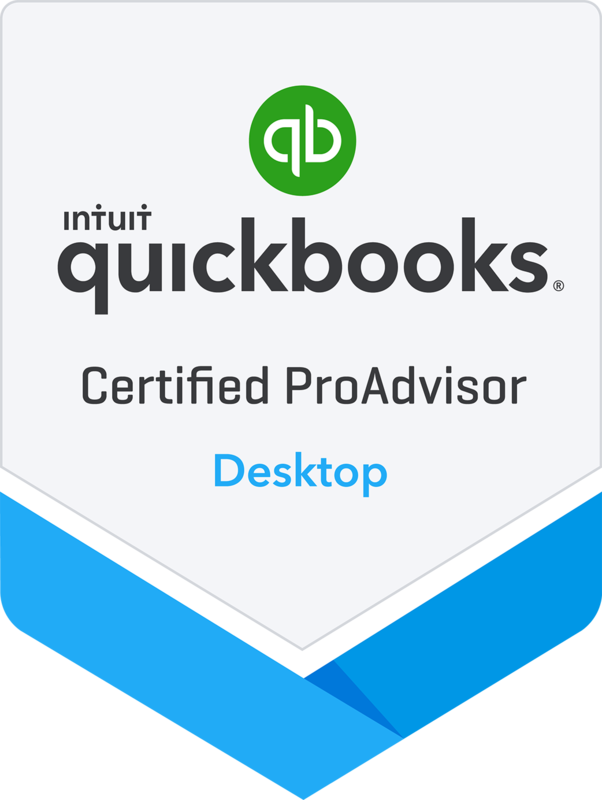 As a Certified QuickBooks ProAdvisor Elliot Kravitz can help you assess your needs and develop a scalable system that is designed just for your business. Elliot can help you use the latest technology to reduce the amount of time spent on managing your business. At EMC Financial we offer a variety of options to help you succeed. 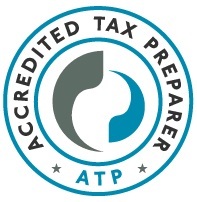 Elliot Kravitz is an Accredited Tax Preparer, The Accreditation Council for Accountancy and Taxation® (ACAT) was established in 1973 as a non-profit independent testing, accrediting and monitoring organization. The Council seeks to identify professionals in independent practice who specialize in providing financial, accounting and taxation services to individuals and small to mid-size businesses. Professionals receive accreditation through examination and maintain their accreditation through commitment to a significant program of continuing professional education and adherence to the Council's Code of Ethics and Rules of Professional Conduct.